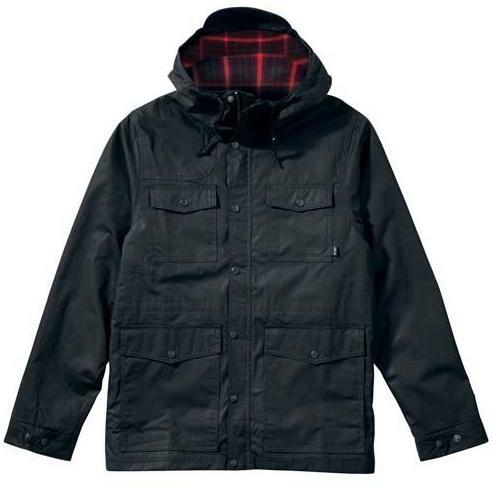 Releasing this month is the all new Nike SB Huntsman Jacket. Arriving this month alongside Nike SB's footwear releases is the SB Huntsman Jacket, in two great colors. Water resistant and all, the Nike SB Huntsman Jacket is ready for anything this winter season sends its way. 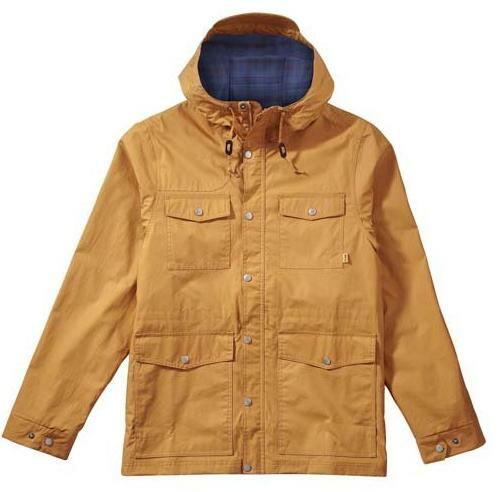 Arriving in two builds, each jacket makes use of a water resistant outer layer, along with a brushed cotton plaid inner liner. 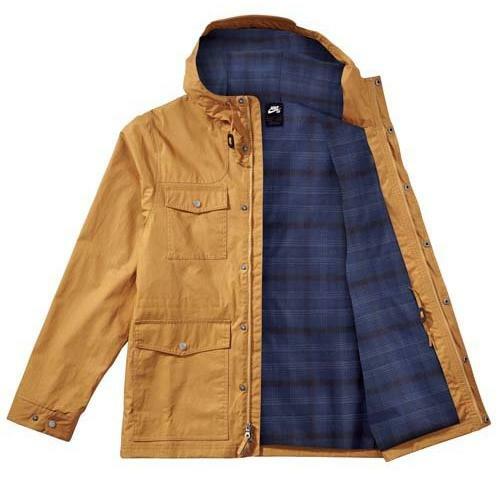 Tan canvas and navy plaid come together to create the first look, while those going for the darker look can go with the charcoal canvas and red plaid combo. Look for the SB Huntsman Jacket to arrive at your local Nike SB retailer this month.